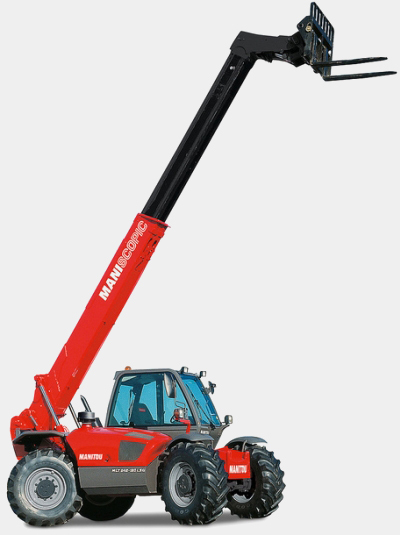 The MLT-X range of telehandlers from Manitou have been designed for all agricultural material handling applications - for continuous work up to 12 hour shifts! The MLT-X rough terrain telehandlers boast impressive capabilities, lifting up to 4 500 kilograms, enabling you to carry out all your agricultural, farming and related handling tasks such as animal feed, harvesting work, bulk loading and unloading and more. Range of attachments for all the MLT-X range! 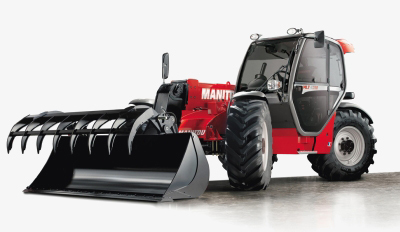 The Manitou range of material handling equipment, including the range of MLT-X telehandlers, comes standard with a 12 month (or 2 000 hour) warranty.